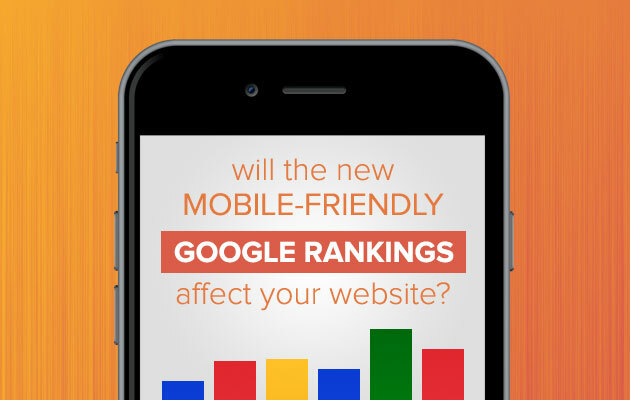 Will the new mobile-friendly Google Rankings affect your website? 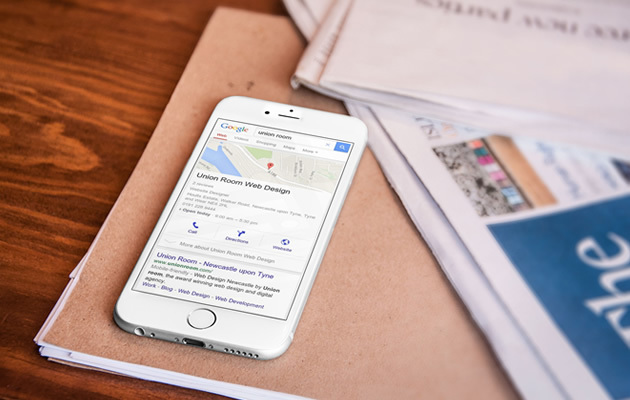 On April 21st 2015, Google will roll out ‘significant’ mobile-friendly changes to its algorithm. In simple terms, Google will now be including mobile usability as a factor when ranking websites in search results. Google has been hinting at webmasters across the net to focus on mobile friendly sites for years now, so this algorithm update has not really come as a surprise. Many online marketers have been valuing mobile friendliness as a crucial SEO factor for some time. Many websites have already become mobile friendly, and will now start seeing the real rewards. With more and more of the world’s population owning mobile devices and the rise of mobile search, it seems a natural step for the world’s largest search engine to take. By ensuring that mobile friendly sites rank well ultimately results in a better user experience for consumers who are more frequently searching for information on various mobile devices. With this change, Google hopes to come even closer to the goal of providing users with the most useful, relevant and accurate information and answers to their questions. By announcing the upcoming algorithm change, Google are confirming what many of us have been aware of for some time: if your website isn’t mobile friendly, you will lose out. Although Google has not been very specific about what ‘mobile-friendliness’ entails, they have provided a useful Mobile-friendly Test, to test a few web pages, as well as a handy ‘Guide to Mobile Friendly Sites’. Unlike most other algorithm updates, Google has announced this one nice and early to give websites a chance to make important changes before they start rolling it out. If your website does not cater for mobile users, then your search engine rankings may be affected from this date. If you are concerned that these changes may affect your website’s search engine rankings, please get in touch today.